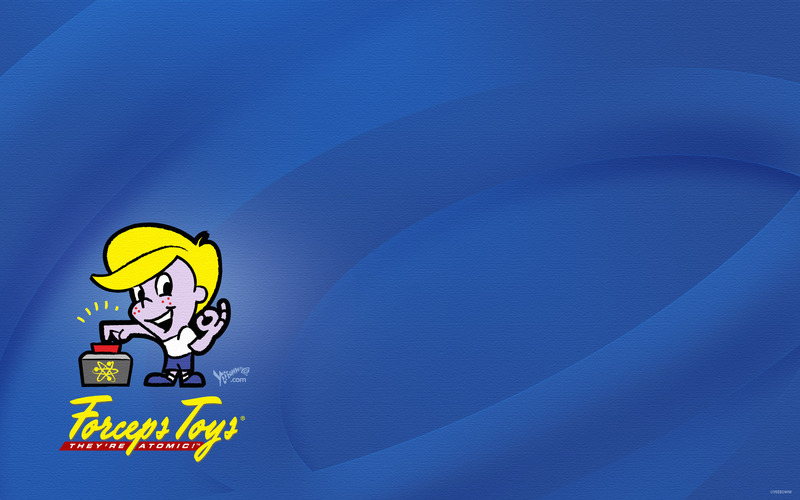 Johnny and Ronny Forceps arrived in Butane in the early 1940s and sold wooden toys out of their house. 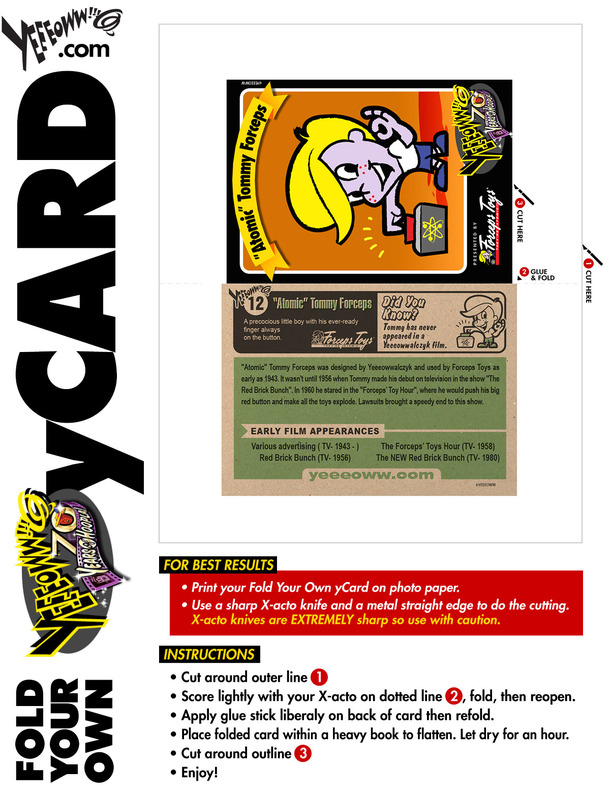 In 1949 Crocker Yeeeowwalczyk approached the brothers to make a companion game to his animated short film Freezing Yer Nutz Off. 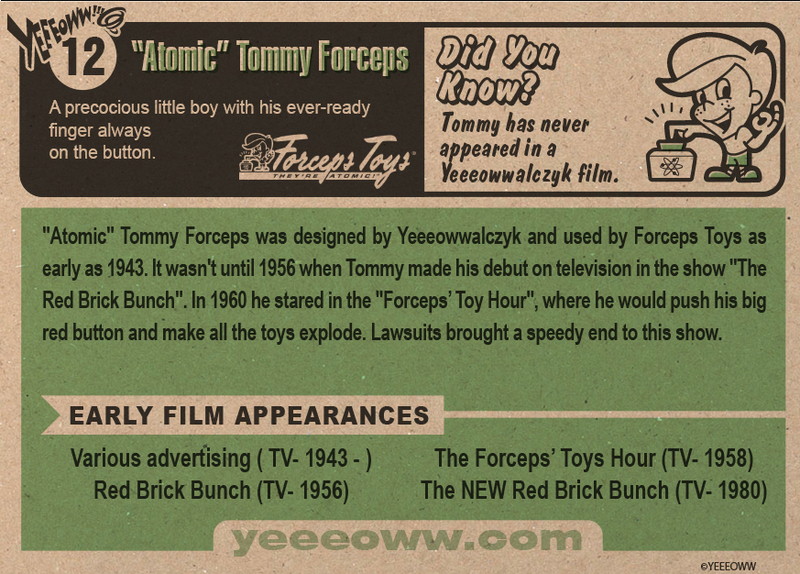 "Atomic" Tommy Forceps was designed by Yeeeowwalczyk and used by Forceps Toys as early as 1943. 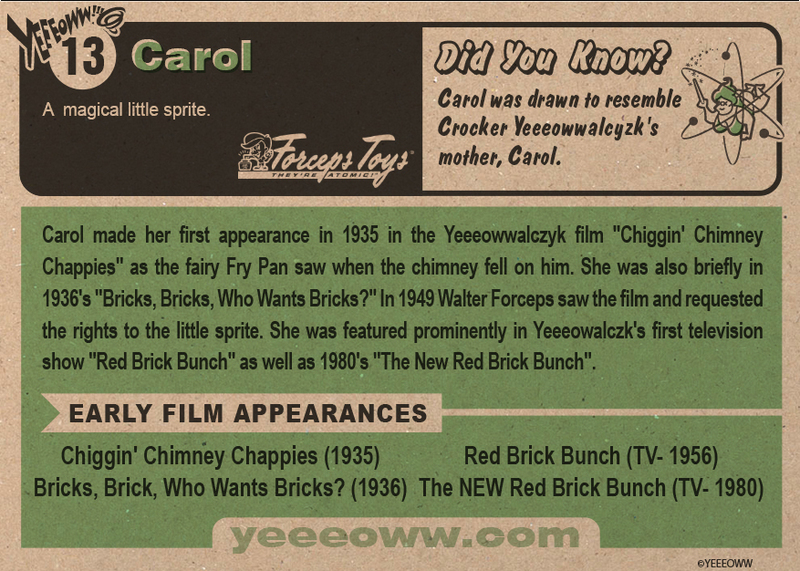 Carol made her first appearance in 1935 in the Yeeeowwalczyk film Chiggin' Chimney Chappies. 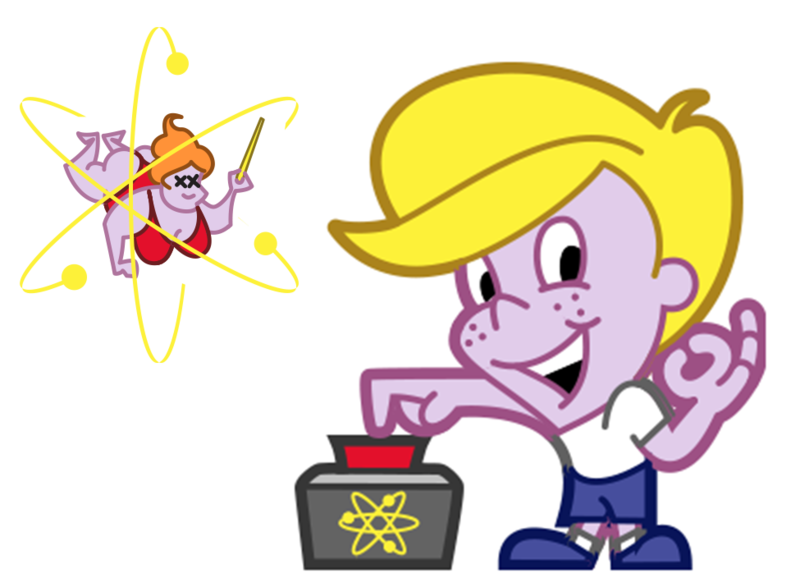 By 1956 the Forceps characters were helping to launch Yeeeowwalczyk's 1956 classic TV show The Red Brick Bunch. Forceps is currently owned and operates by Johnny's son Sampson.